I love running! I finally picked it back up again last Spring/Summer. And although it got cold fast, I can't wait to start up again. It will be warming up here soon (hopefully) and my new Go Long Crew Top from Albion Fit will be perfect. 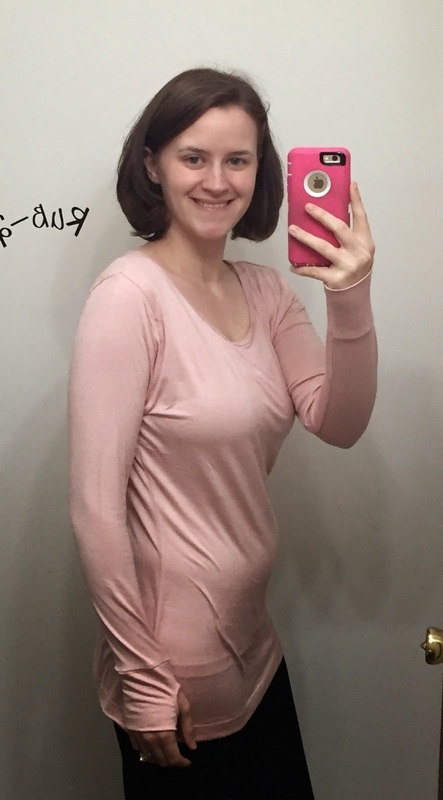 I received the top in Ballet Pink and it's just perfect! I truly love my new top. 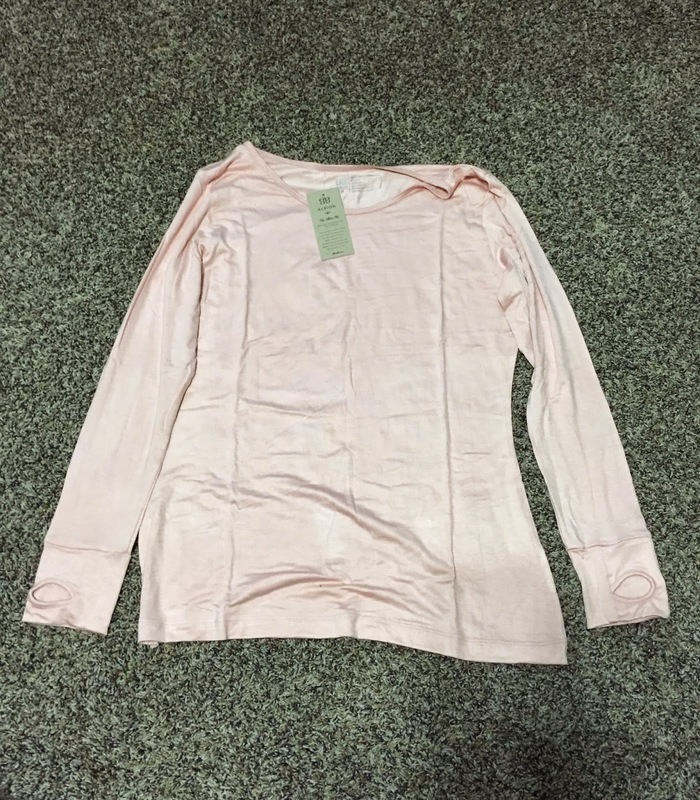 It is so soft, is the perfect color, a nice loose fit and will be great for running in the cool weather. But for now I use it for my yoga/workouts in the house. The material is a silky and lightweight spandex blend material. I even love it for lounging around the house, with a nice pair of leggings it's the perfect weekend outfit for chilling! It is machine washable on cold, and line dry. 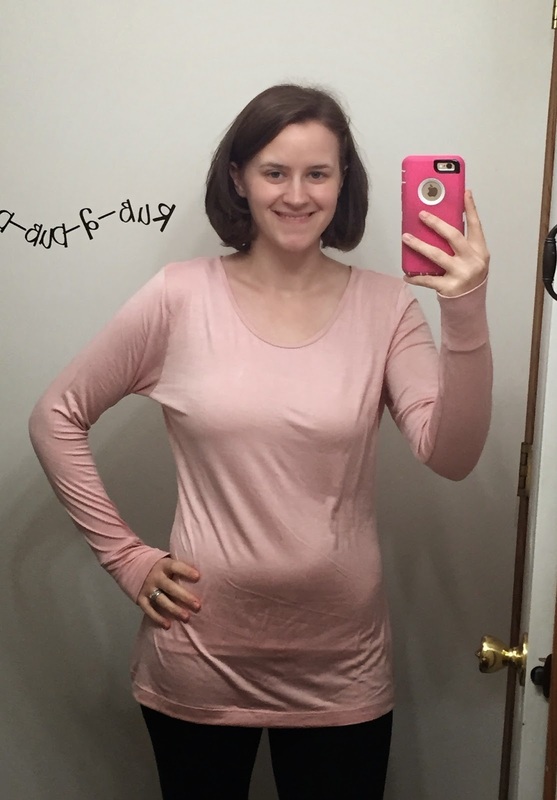 This top is truly perfect though and it will be absolutely perfect for 50 degree running both in the Spring and the Fall. I can't wait to wear it out more! I've also found that the material helps it wick moisture a bit too. you don't feel super sweaty when working out in this top which is another plus! Albion Fit has so many other gorgeous items from tops to bottoms, swimsuits to kids! Overall: ***** Love my new top!